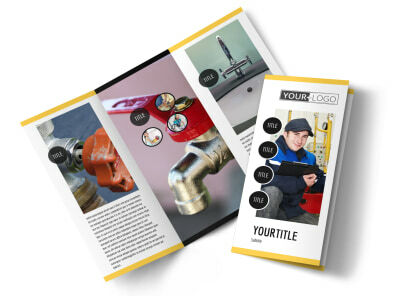 Customize our Plumbing Service Flyer Template and more! 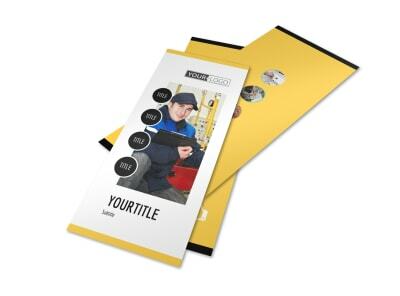 Drop your wrench and get started on your custom plumbing service flyer now. 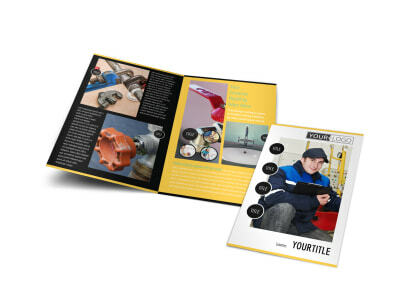 Pick a template from our inventory, choose a layout you like, then add photos, graphics, artwork and more to draw attention to your flyer. 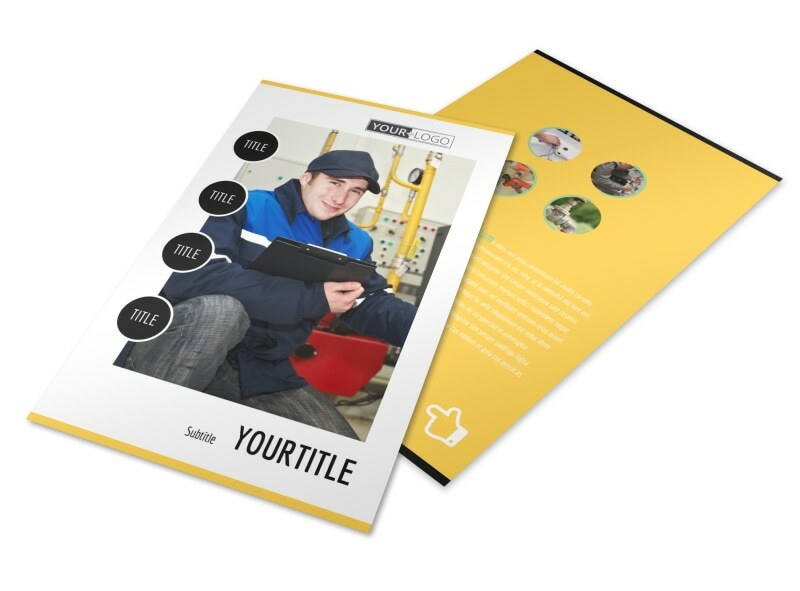 Insert text detailing your services, rates, experience, and customer testimonials. 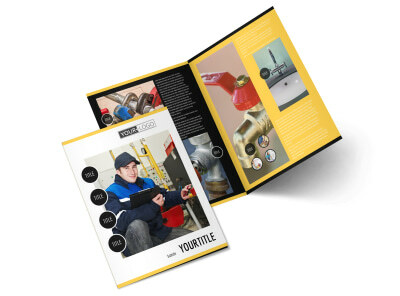 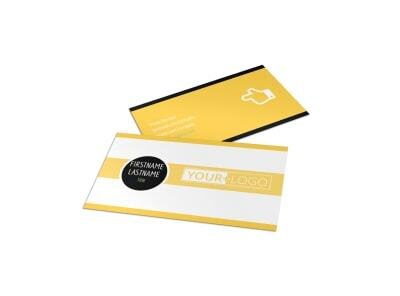 Print your flyers instantly for immediate distribution to your target market.